Finished in Windsor Cherry on select hardwoods and veneers. 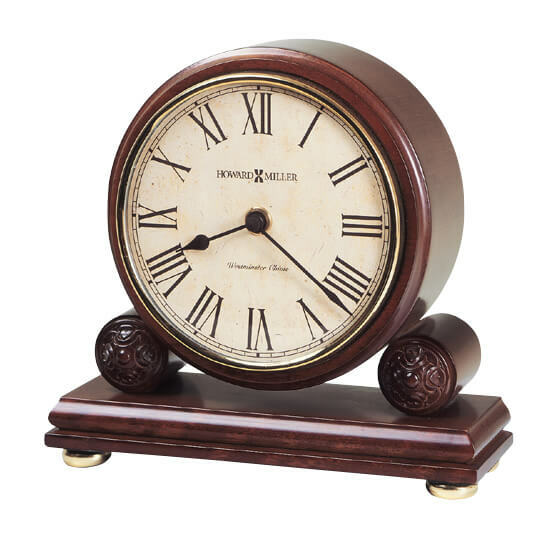 This mantel clock has Rosette supports on base and polished brass-finished bun fee. 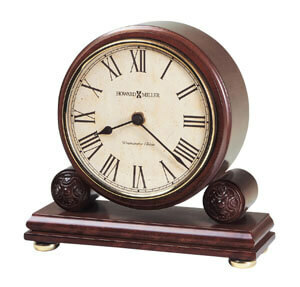 You will save $63.90 (30 %) on this Howard Miller Redford 635-123.